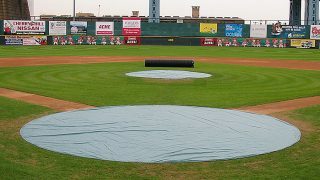 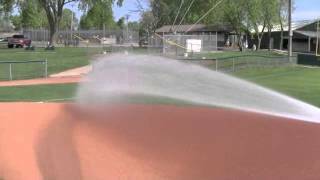 Water is the magic ingredient that helps to make a good infield a great infield. 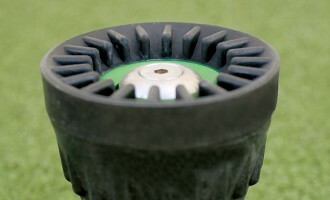 When applied properly, water helps to keep the soil bound together for good traction and adds resiliency to the surface which provides a truer ball bounce and a safer playing surface. 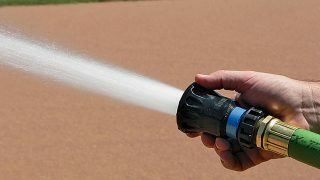 Even watering is key and using a good quality nozzle on your hose helps contribute to the quality of your watering job. 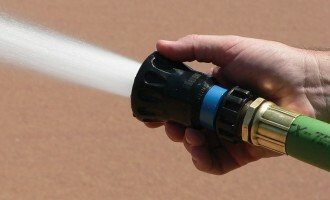 Beacon offers an array of nozzles from a low-cost economy nozzle to the high-end professional nozzles. 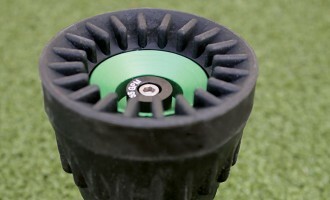 We have several to choose from. 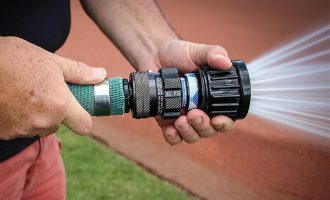 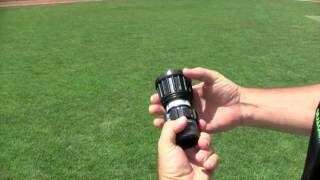 Checkout the video clip below from Groundskeeper U for more information about choosing a nozzle for watering your infields. 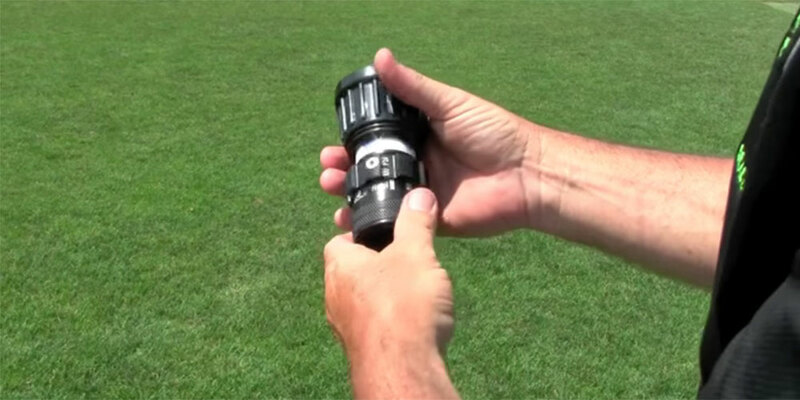 And, review our GU lessons about Hoses & Nozzles and Managing Moisture Around the Field.